The SaltPlus "Mesa" Rim has an exclusive design and is made of 6061-T6 alloy. 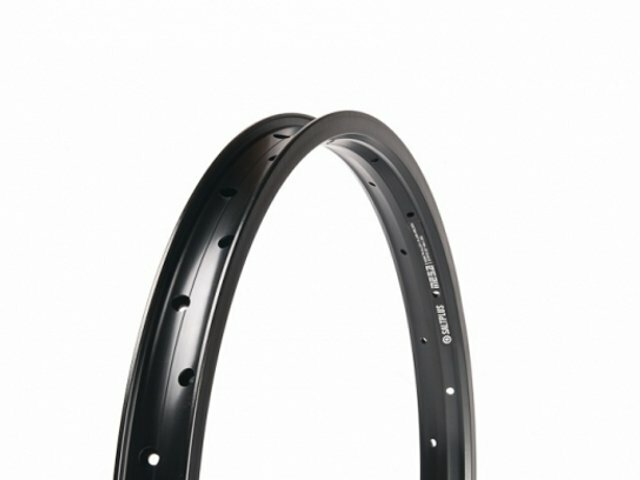 This made this rim super solid and strong enough to handle harsh landings. 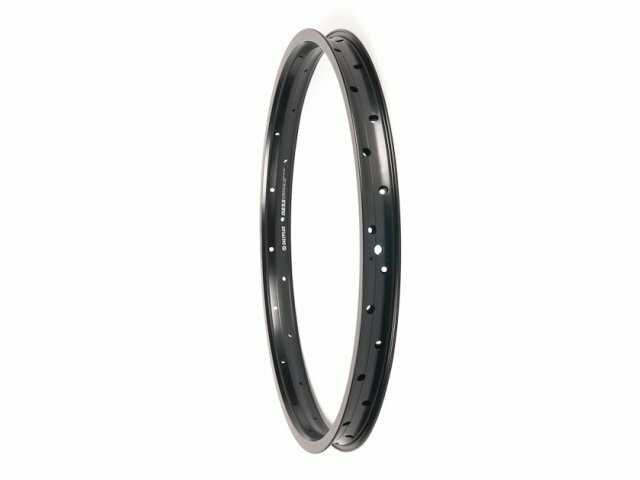 The SaltPlus "Mesa" Rim is of course welded and has 36 holes.